Vivian has been an operator and an investor, both as a venture capitalist and as an angel. At Javelin, she is a generalist investor focused on companies that are reinventing the future of social, commerce, work, finance, and healthcare. 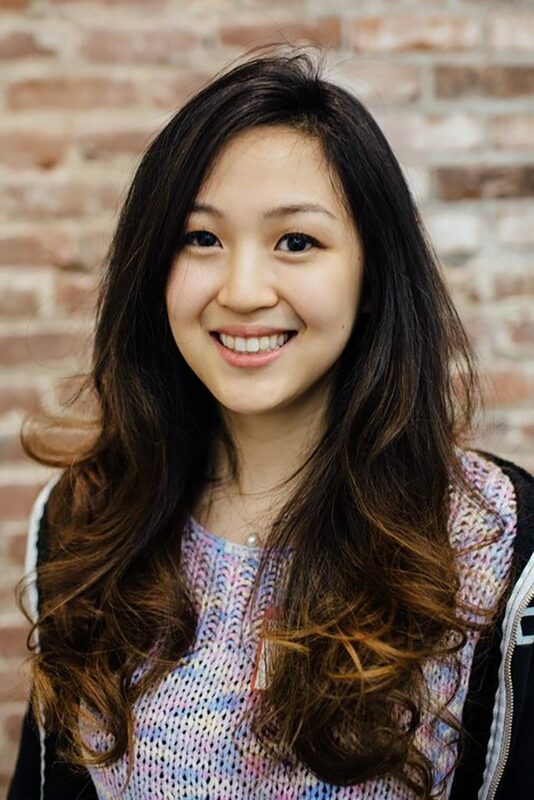 Prior to joining Javelin, Vivian was an investor at Cota Capital, where she sourced or led investments in fintech, commerce, and enterprise SaaS. Prior to the venture world, she spent four years as an operator at Uber, where she focused on mobile operations, business intelligence tools, investments, and global expansion, payments & banking strategy. Vivian graduated from University of Southern California with a B.A. in Business Administration and is a recipient of the Presidential Scholarship. Vivian currently lives in San Francisco and can be found reading, traveling, or running in her spare time.